very disturbing, yet fascinating images. 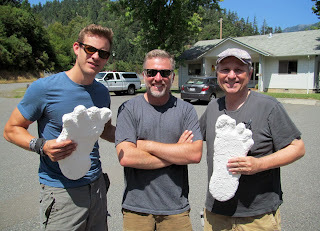 My favorite bigfoot movie, Willow Creek is coming to Portland, OR. And the best part is that I am actually on break from filming this week and will be able to attend! 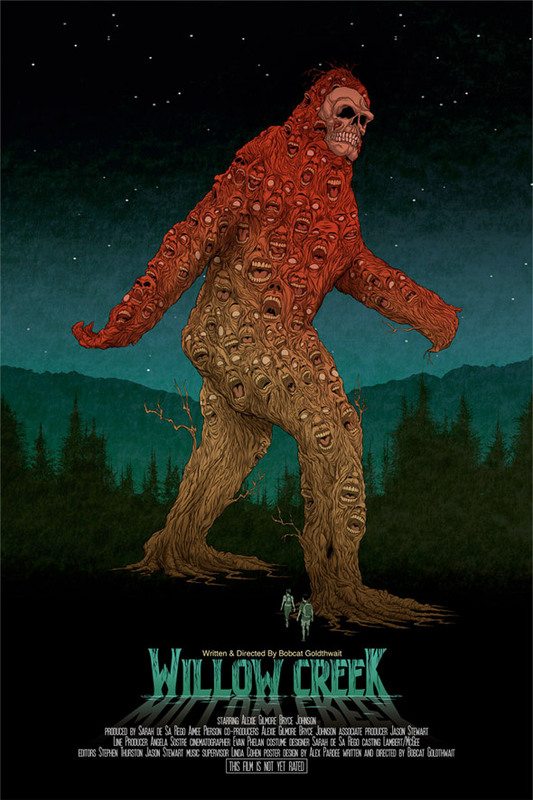 Willow Creek is the most recent "found footage" genre film by actor, comedian, and director Bobcat Goldthwait. I reported about the movie after seeing a screening in Arcata, CA a few months ago, and was blown away by the movie. I laughed at my friends in the footage, and loved the tension Goldthwait built up in several scenes of the movie. 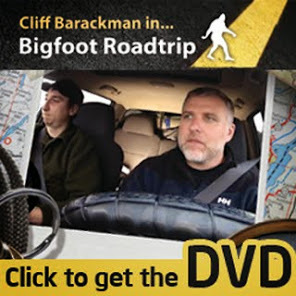 I feel he captured the eerie feeling of what a real bigfoot encounter can be like. If you're in the Portland, OR area this Tuesday, I strongly recommend you come to the Hollywood Theater to check out this film. I'll be there, Bobcat will be there, and you never know who else might show up. Cliff at WSU this Thursday!